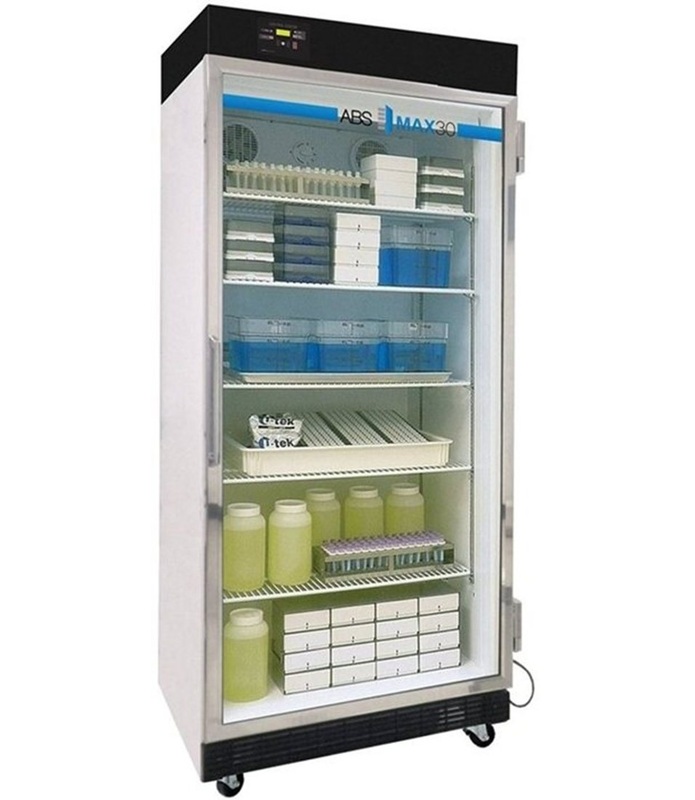 A selection of American Biotech Supply Max30 Premier refrigerators and freezers, including Premier General Purpose, Laboratory, Chromatography and Enzyme units. 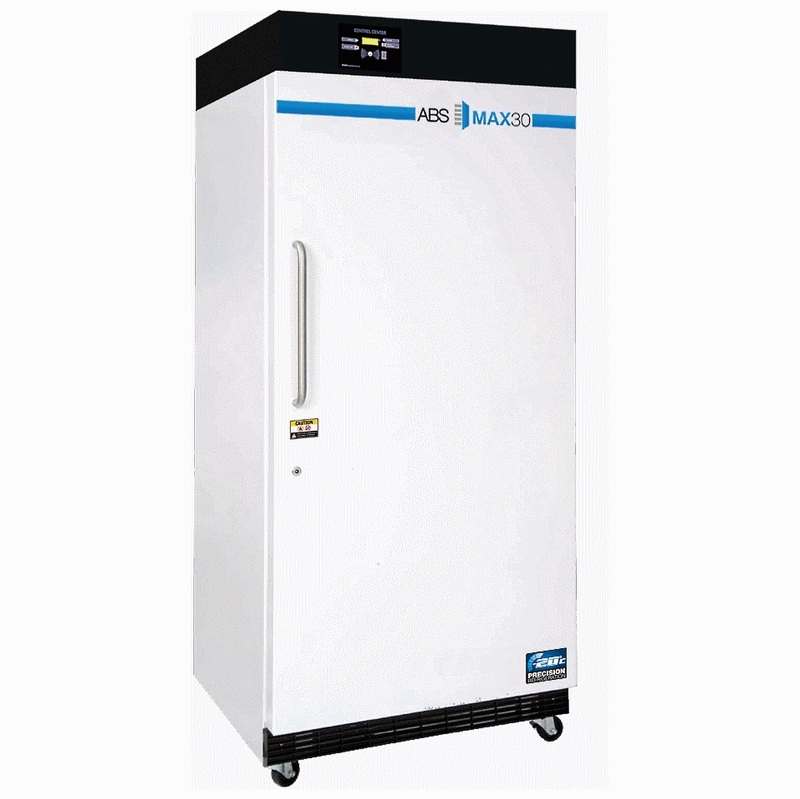 Microprocessor control for precise temperature settings, digital displays and alarm security for demanding applications. 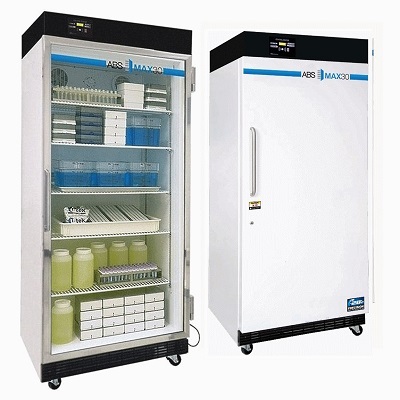 The ABT-3020MP and ABT-3030MP Premier Enzyme Freezers have five insulated interior doors to maintain temperatures. All Max30 refrigerators and freezers are 30 cubic feet. 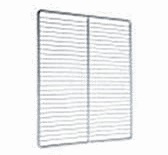 They have white baked on powder coat finish, heavy duty powder coated shelves, solid doors with keyed door locks and stainless steel handles or glass doors, and are supplied with a castor platform.